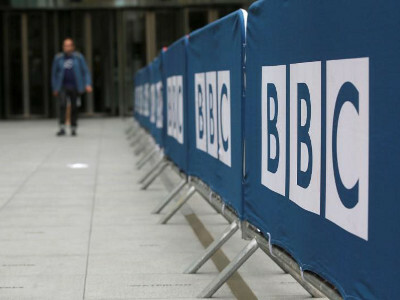 Ugandan police released three journalists working for the British Broadcasting Corporation, after detaining them overnight on suspicion of illegally possessing government prescription drugs. The three — two Ugandans and a Kenyan — were among five people arrested in the incident, the others being the wife of a local journalist working with them and a driver. Police freed the five after establishing the journalists were conducting a legitimate investigation into the illegal sale of government drugs by officials. Police detained the five last week after seizing fourteen boxes of prescription tablets, vaccines and other material. Uganda’s crippled health sector is frequently hit by protests over dilapidated government hospitals, widespread theft of government drugs and poor pay for health workers. Police are working with the public prosecutor to establish whether the journalists broke any laws during their investigations.